Project complete, so we eat! 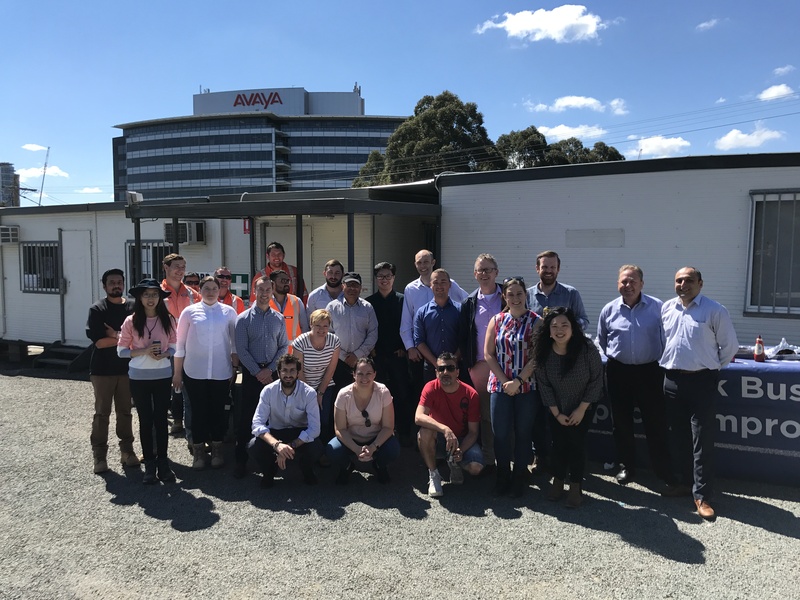 RMS and Ward hosted a BBQ onsite on Friday for all project stakeholders to celebrate the completion of all works ahead of the September 30 Rail shutdown. This was a major achievement for the project overcoming a number of challenging issues on the way to completion to still have the project finished on time. The client was very satisfied with the delivery of the project. A big effort was put in by all of the project team including Adam McCarthy, George Callaghan, Asib Alime, Dawei Gu, Adrian Wong, Brady Noack, Darren Zhang and Beau Westland.